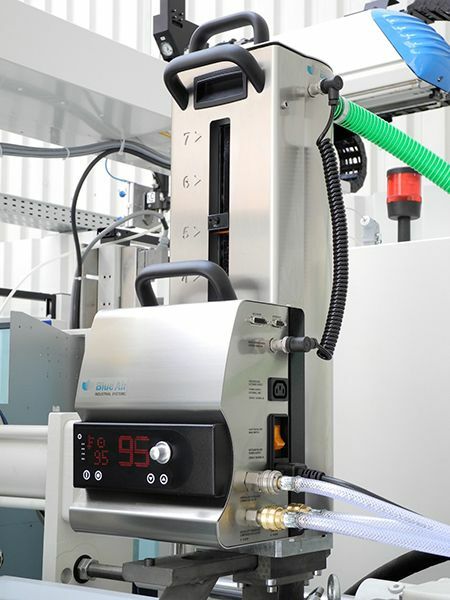 AB Systems will be launching their latest range of economic and efficient compressed air dryers for plastic polymers. The newly developed resin dryers use pre-dried air and, through the relaxation to atmospheric pressure, dry compressed air with a very low dewpoint created. It is then heated to the required drying temperature and introduced into the dryer. With their management having over 140 years’ experience within the plastics machinery industry and their four permanently employed engineers also having over 60 years’ experience on water, compressed air and materials handling systems between them, AB Systems has a wealth of knowledge to share. Visit the team on stand C005 on 19th & 20th June at PDM 2018 to discuss your next ancillary solution.